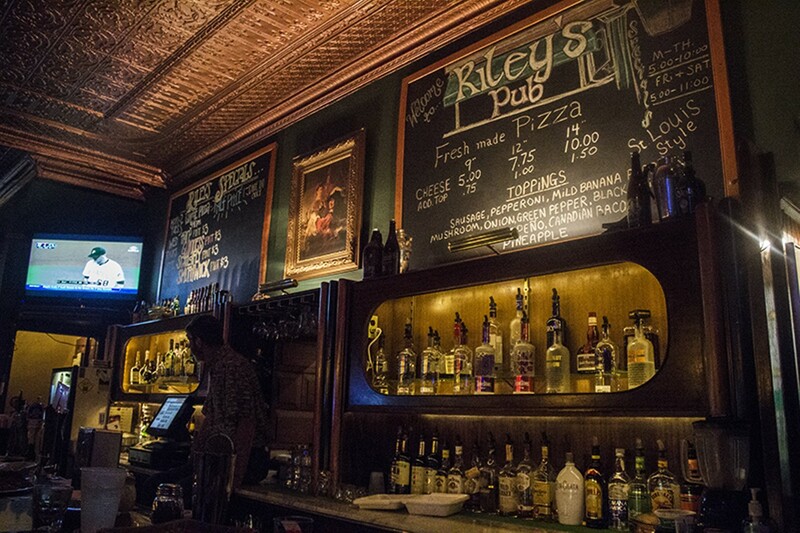 Located on Arsenal Street, one block east of Grand Boulevard, Riley's Pub features St. Louis-style pizza served piping hot in a corner-bar atmosphere in south city. 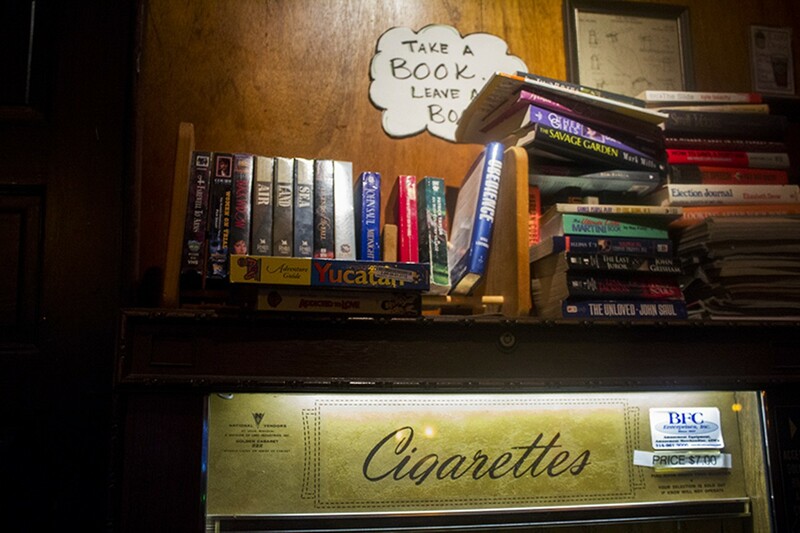 There are no DJs, dress code or gimmicks, just drinks and a jukebox. 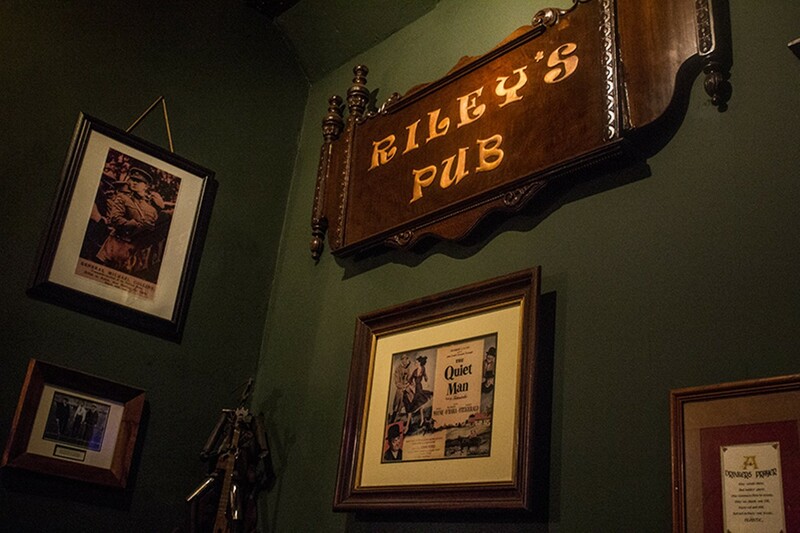 The interior is old-school: In its dim, high-backed booths, you'll feel equally comfortable sharing a pitcher of Guinness with an intimate group of friends or penning your first novel while knocking back shots of Jameson. 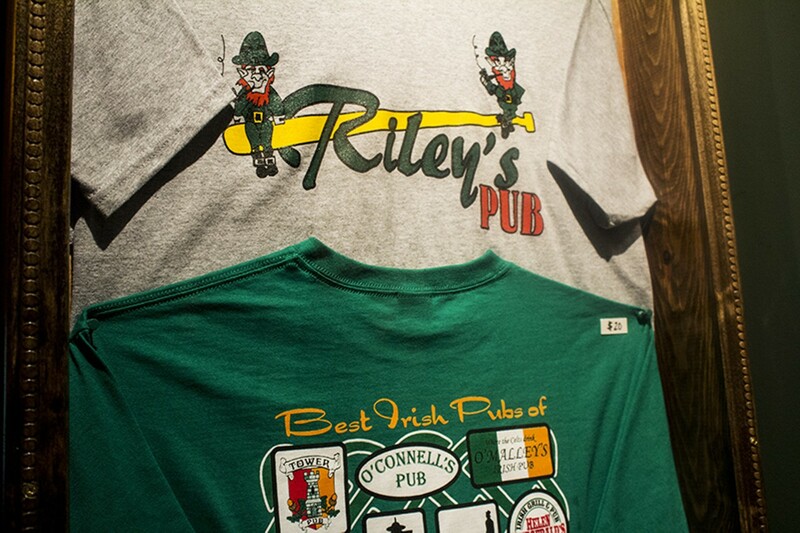 Daily food and drink specials are written on a big chalkboard above the large, dark wooden bar, and Riley's has live Irish music weekly and $5 St. Louis-style pizzas on Monday and Tuesdays. 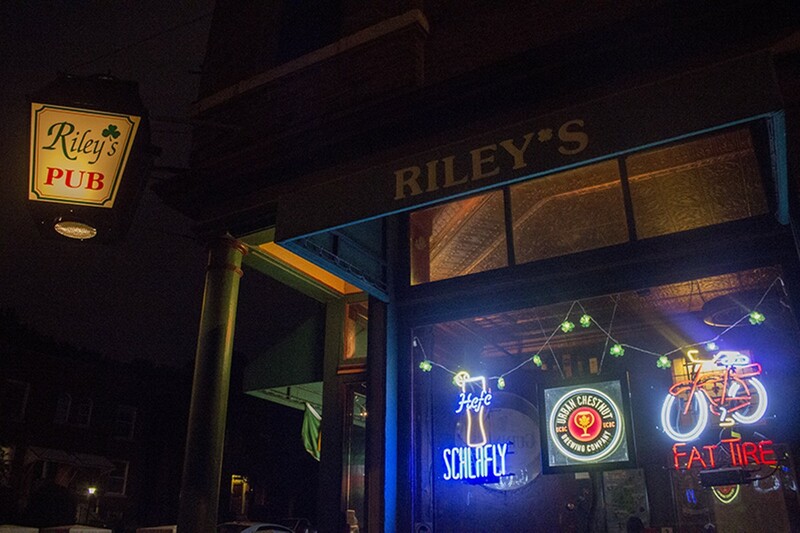 Riley's is closed on Sundays but does keep serving the pies until late in the evening on other nights. 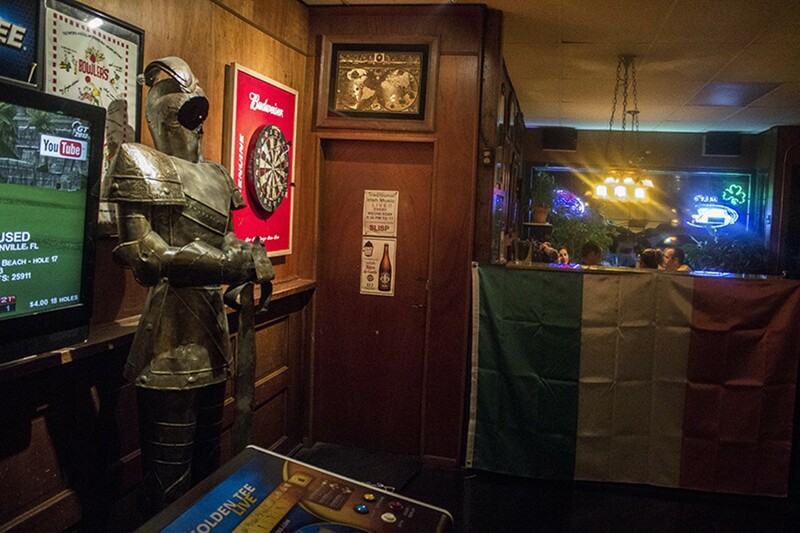 It offers carry-out as well.